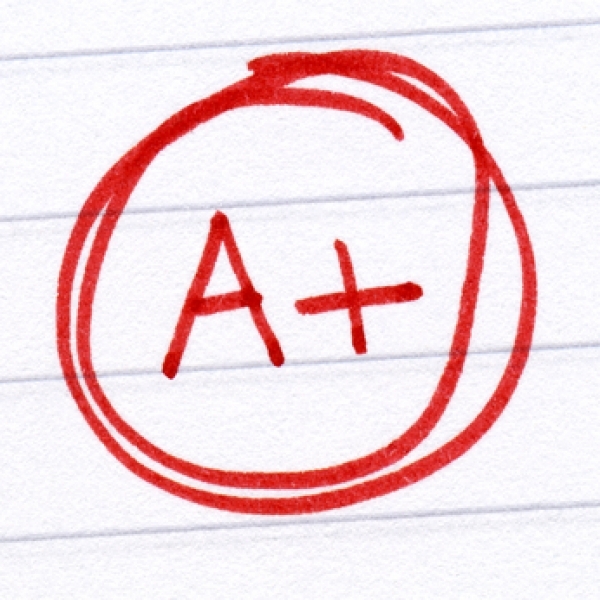 Blog How Would Your Employees Grade You? The days of wondering are a footnote in history. HR software enables managers to ascertain employee performance levels in a broad spectrum of categories. From productivity to responsiveness, the technology provides a clear and useful picture for decision-makers. But HR technology also reveals data that typically is less obvious. Rather than restricting focus to external factors such as productivity and responsiveness, HR software also gauges certain internal variables. These internal variables may be summarized under the general heading of employee satisfaction. Indeed, this metric is critical, as it helps decision-makers better understand and evaluate certain employee behaviors. In the past, management often tried to pinpoint employee satisfaction levels. But the tools were few, and their efforts often were hampered by inadequate information-gathering mechanisms. Many determinations were educated guesses at best, as the necessary metrics simply weren’t available. HR systems change the game considerably. Not only does the technology capture data relevant to employee satisfaction, it also presents the information in comprehensible formats. Rather than a jumble of data, information is well-organized and easily accessible. With this easy accessibility to high-value information, management has a foundation for making sound decisions based on meaningful data. Reliance on conjecture and instinct is minimized, if not eliminated. Closely related to and correlated with employee satisfaction levels are employee retention rates. Again, HR software proves itself enormously beneficial. Utilizing the technology, decision-makers can gain accurate information regarding dismissals, voluntary leaves, duration of retention, and other crucial data. Ultimately, this information assists managers with both short-term and long-term planning. If you have any questions about using HR software to determine employee satisfaction levels, please reach out to HRsoftware.ME. Our team will be happy to provide additional information and answers to all your questions.